3-strikes group knockout with bottom two positions getting strikes. 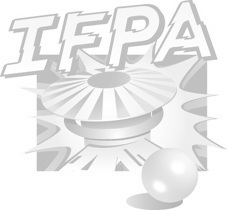 This tournament is set up to get new players involved in IFPA tournaments in Eugene. There will be a number of long-time players on hand to discuss tournament format and pinball strategies.